A modern-day thriller telling the story of a teen, Kholi Styles, trying to get by in an unwelcoming new world. After the mysterious death of a classmate, all eyes fall on Kholi, the new kid at his high school. It’s up to his father, Jackie Styles, an up-and-coming lawyer from the slums of Chicago, to defend his son in court and battle an outraged public before time runs out. Jackie fights to keep his faith and prove his son is not the monster the world has made him out to be. 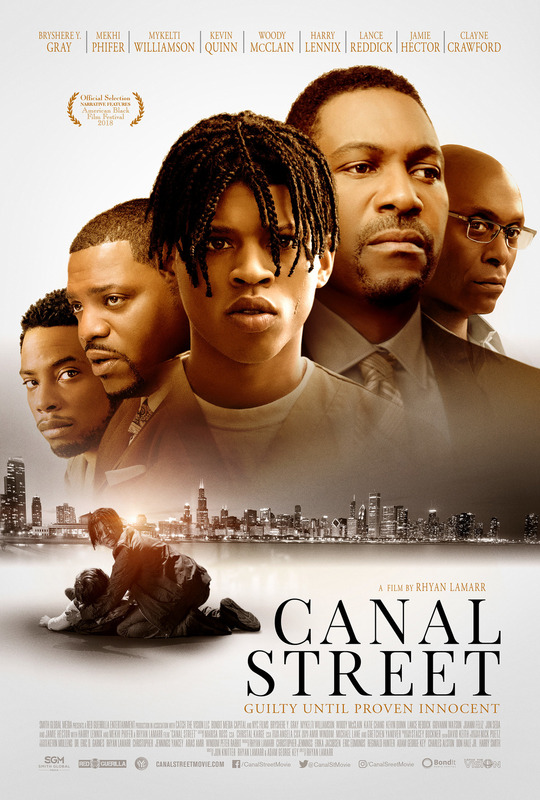 Many scenes are shown throughout the credits including scenes of Kholi at school, added scenes of the local radio and tv shows talking in the aftermath of the case, musical performances, Pastor Billings sermonizing, behind the scene footage and bloopers. We see Kholi in the library studying with Zoey and another classmate and it zooms in on Kholi face and he smiles.